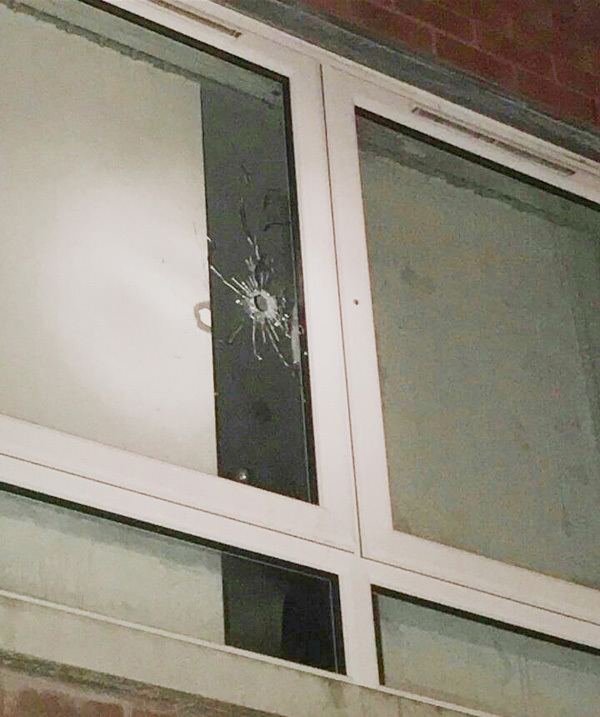 The INLA were behind a weekend gun attack on a flat in Bawnmore that came in the wake of a dispute over money. But the man who lives in the flat is not the person in dispute with the organisation, the Belfast Media Group understands. On Sunday night at around 8.45pm two shots were fired into a property on Bawnmore Drive with a man in his 30s who was at home at the time escaping injury. The North Belfast News understands the man was not the target of the shooting which was carried out in revenge for an attack on an INLA member by a separate individual who had visited the flat in the past. That individual is linked to others who are in dispute with a high-ranking member of the paramilitary group over money. It’s understood he damaged a vehicle belonging to the INLA man. Sunday night’s shooting is thought to have revenge for this. Although the INLA has been active in West Belfast, their activities in the north of the city has been limited to the New Lodge area. A number of arms finds, including the discovery of bullets in the New Lodge flats in November 2014, were attributed to the organisation. Sinn Féin’s Gerry Kelly hit out at those responsible. “There can be no place for the use of guns on our streets. I would call on those responsible to stop these actions immediately,” he said. Community worker Seamus Kelly said there was no-one in the area who wanted to see such attacks. “The community in Bawnmore doesn’t need this because they have suffered enough over the years,” he said. “People just want to live here in peace and we don’t need people coming in here to use guns.